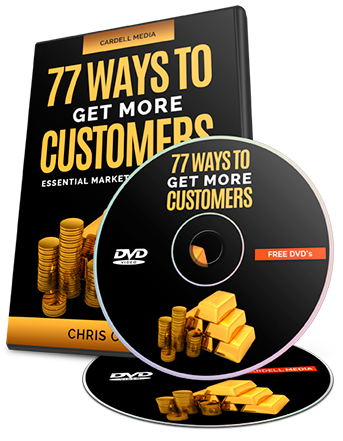 What is on my FREE '77 Ways To Get More Customers' double DVD set? Your videos contain the 77 Essential Marketing Methods that you should be using to get more customers into your business. It is the complete guide for anyone who wants to know more about Marketing – and it contains vital strategies to protect and strengthen your business. 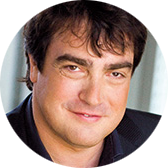 Chris Cardell is a leading authority on Marketing and trusted advisor to 330,000 business owners who receive his marketing advice online every week. Chris has been working with Entrepreneurs in the UK for two decades and has been featured on BBC, ITV, News at Ten and The Sunday Times.